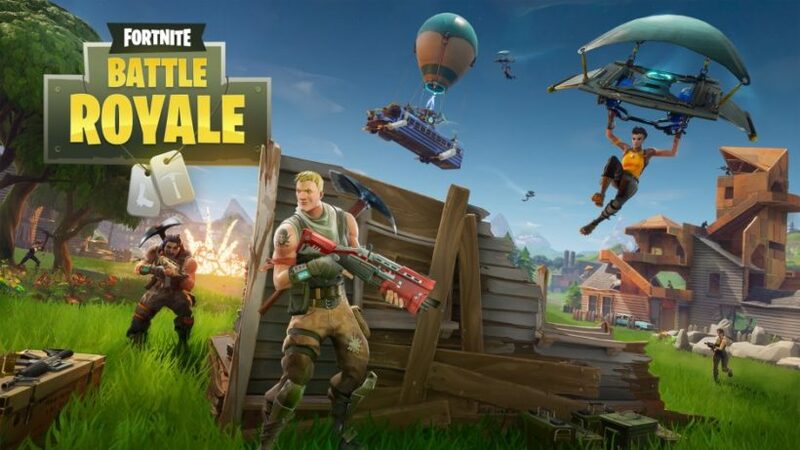 Epic Games raise the controversy bet by the similarities between Fortnite Battle Royale mode and PlayerUnknown’s Battleground with the announcement of one million players during the official launch of the new game survival mode. The call should not come as a surprise because of the free-to-play nature of the title, but it does bolster the conflict in which Bluehole claims similarities between the two games, having collaborated with the developer of Unreal Engine 4 to implement improvements they made possible to the most successful game of the year. Between the fundamentalist communities of both games already begin to make comparisons that will end up defining who is the chosen one of the people. To begin with, PlayerUnknown’s Battleground has sold 12 million copies, so it will not be easy for the Epic game to dethrone it, even though it is free-to-play, but on the other hand, people already comment that Fortnite does not present any kind of lag of departure, as it happens with PlayerUnknown’s Battleground, and worse, it is spoken of a perfect optimization, considering that the game of Bluehole continues in stage Early Access and still has much work of optimization to cross. Next articlePSN Plus’ Free Games For October’17 Announced!